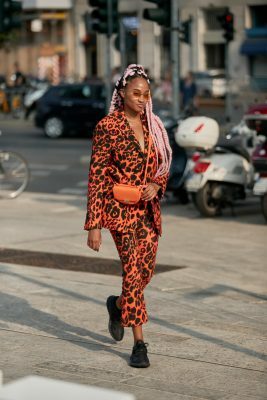 Influencers, editors and buyers alike descended on Italy’s fashion capital this past week to show the rest of us exactly how September dressing is done. 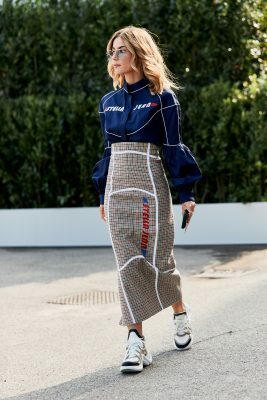 Off the runway, the fashion set showcased a bold, no-holds-barred approach to fashion as they rocked statement denim, midi skirts, and blazers aplenty. 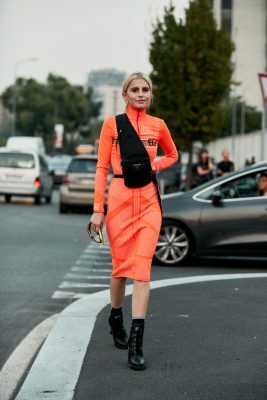 Neon was well represented with many fashionistas braving bright tonal looks, while others opted for pops of vibrant detail. 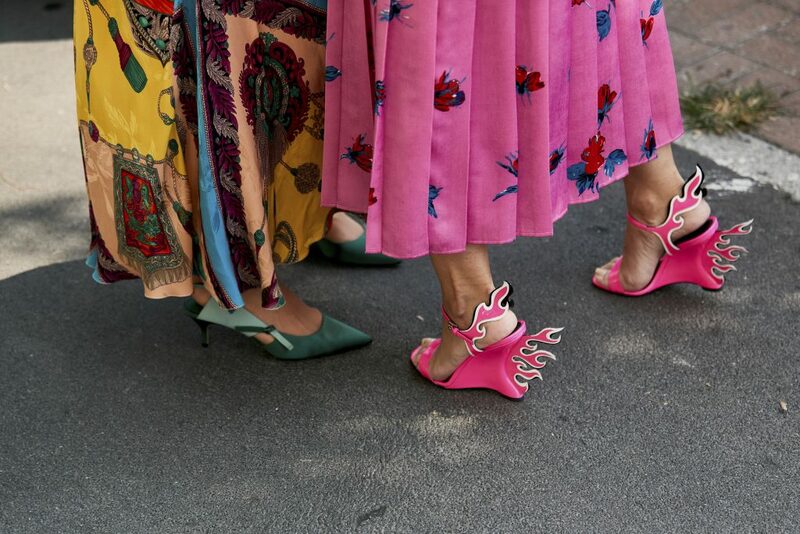 The instantly iconic flame heels from Prada’s Fall 2018 collection were extremely well-represented amongst the street style set, whether they were paired with highlighter shades or monochromatic black. 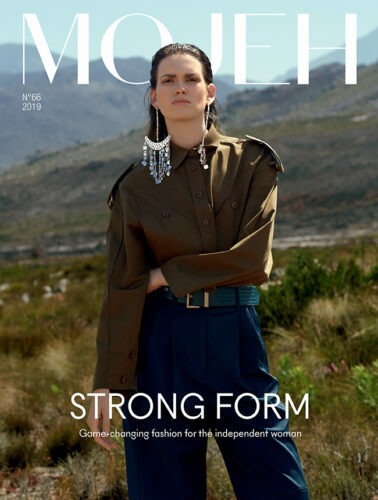 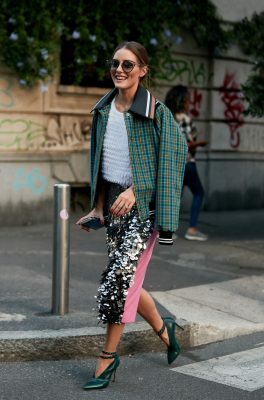 Varying shades of blue, which was worn from head-to-toe, also proved to be a popular choice, while the refined use of prints and the power of accessories was not to be overlooked. 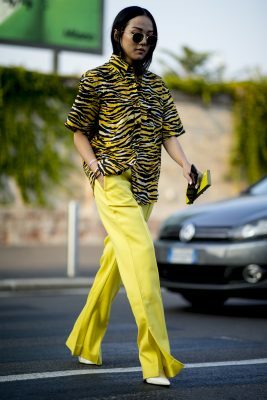 Click through the gallery above to view our roundup up of the best street style looks from Milan Fashion Week SS19. 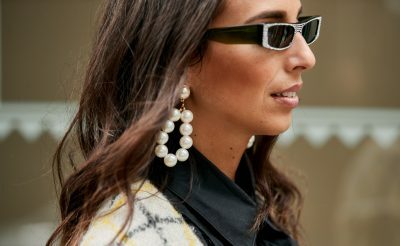 Ukrainian model Nastya Timos shows us how she gets ready for Milan Fashion Week.